Looking for something truly cutting edge? Try a hole-in-the-wall fireplace. 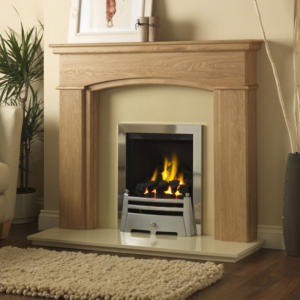 As the name implies, these fireplaces and stoves fit inside your walls, saving space and creating something different from the norm. They come as both electric models and gas, with powered flues that pump the fumes that usually leave up the chimney out of the wall to the outside. 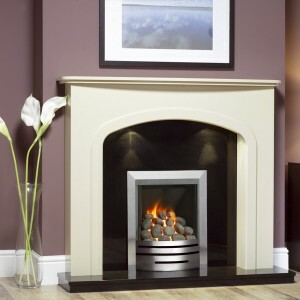 Gas Line Fireplaces has an extensive collection of hole-in-the-wall fireplaces, both online and in our Bradford showroom. Feel free to come and check them out.